The first of the deaths were reported on Thursday and by late Saturday, 37 had died in Saharanpur district of western Uttar Pradesh, 11 in Kushinagar district of eastern UP while another 31 had succumbed to the poisoning in Balupur and neighbouring villages in Uttarakhand's Haridwar district. The victims had consumed the liquor at the "tehravin" - the 13th day of mourning - to mark a death, officials had said. This may have led to more casualties, official said, but the investigation into this is still on. At least nine people have been suspended in connection with the case, added Kumar. "A case pertaining to deaths due to consumption of illicit liquor has been reported in Roorkee". The Saharanpur police, suspecting that the alcohol may have come from the same source, arrested 30 people, many of them bootleggers. He has also announced an ex-gratia of Rs 2 lakh to the next of kin of each of those who died and Rs 50,000 each for those undergoing treatment in hospitals. 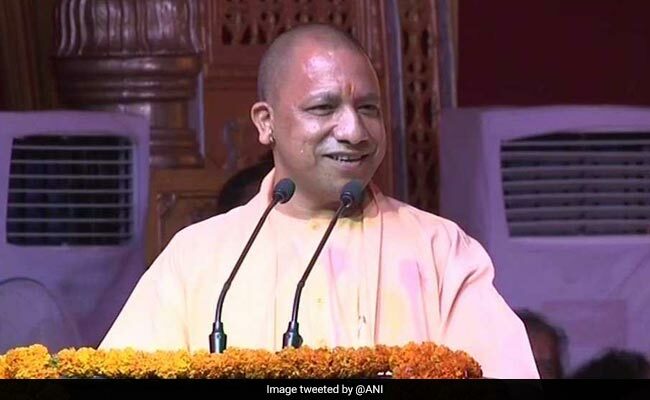 Taking strong note of some recent hooch deaths in the state, Uttar Pradesh Chief Minister Yogi Adityanath Friday ordered a 15 day joint drive by excise and police officials against those involved in the spurious liquor trade.